Burton is a well-known name that produces everything from textiles, to some amazing backpacks and travel bags, and classic snowboarding boots. South Park, on the other hand, is a name that we are all familiar with. 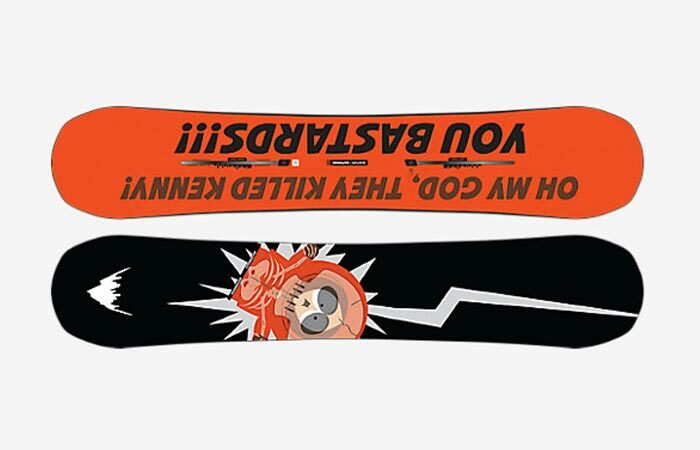 Finally, these two have come together to bring us the Burton x South Park Winter Collection. Featuring some of the classic gear that is worn by the much-beloved cartoon characters, we are certain that you will find something to suit your style. Apart from clothing, this collection also features a one-of-a-kind snowboard to rip up those slopes. The Burton X South Parkitect Snowboard features a camber bend with a twin shape. It has also been constructed out of Triax fiberglass for durability and features a Superfly 800G core. 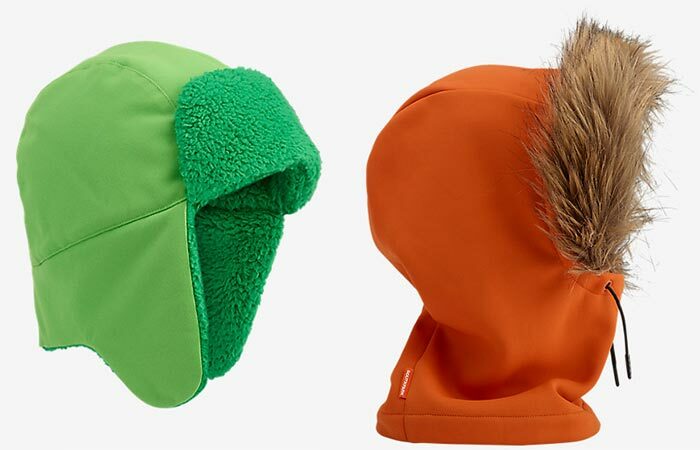 First on the list, they have both Kyle’s trapper hat, and even Kenny’s hoodie. Admit it, you heard him mumble just then. 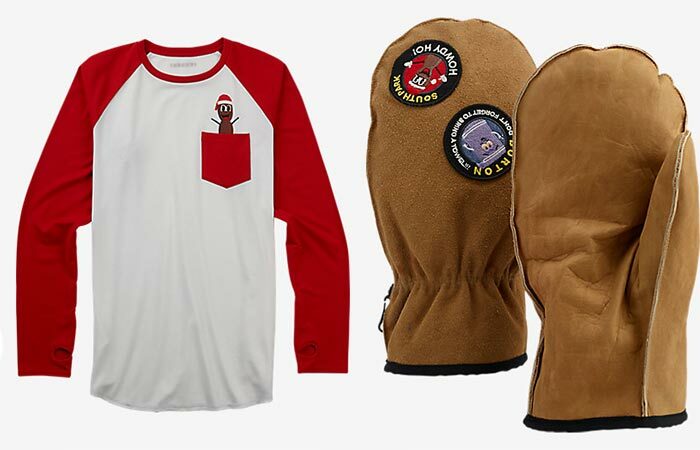 You can also find the Burton x South Park Roadie Tech Tee and some classically decorated South Park mittens. Furthermore, this collection also features a weekend sock two-pack. 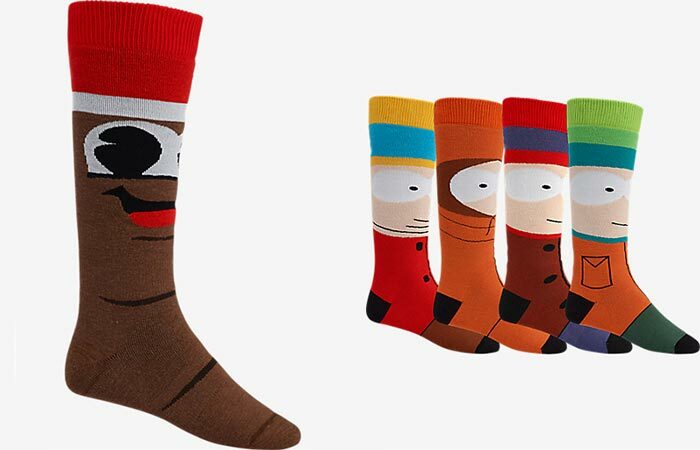 The socks been adorned with the faces of Kyle, Stan, Cartman and Kenny. Kyle’s Trapper and Kenny’s hood is available in this collection. Essentially, this collection makes for the perfect winter gear with a touch of classic humor. Of course, it wouldn’t be complete without a Mr. Hankey Party Sock and a twin-sock weekend pack. Cold morning? 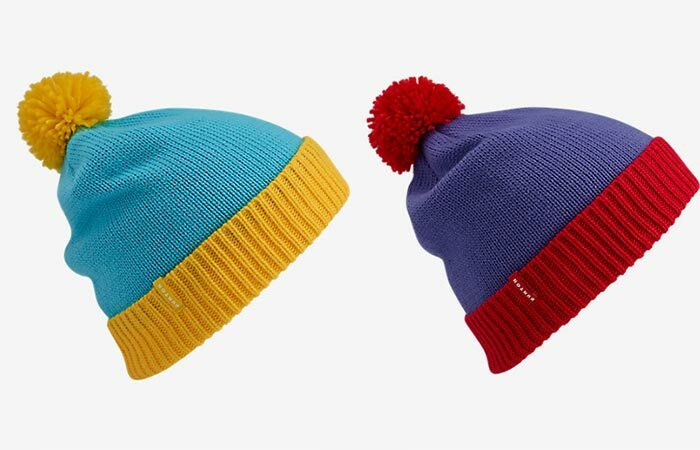 Cartman or Stan’s beanies are bound to keep the chill out. The Roadie Tech Tee was designed for comfort while the mittens, although classically and twistedly adorned, will keep your hands toasty.